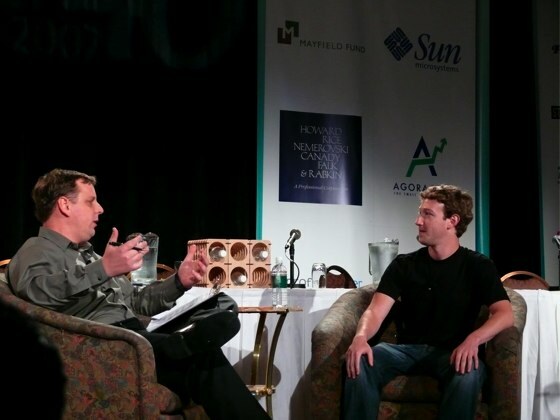 The boss (Michael Arrington) comes on stage to introduce Mark Zuckerberg. The conference space is packed: no matter what your views on Facebook, very few could argue that Zuckerberg has done simply amazing things, particularly for someone still so young. Huge round of applause as Michael hands over to Zuckerberg. Michael covers the Facebook story in brief. 4x growth over the last 12 months. 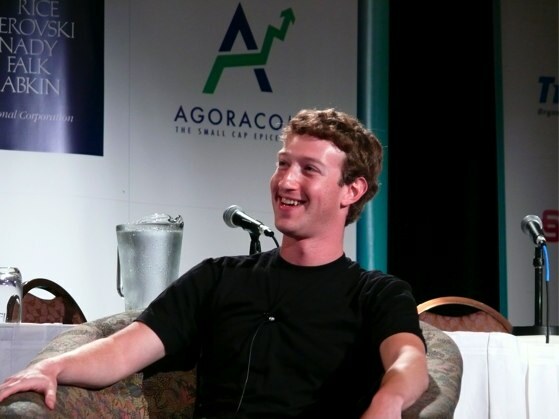 Can Facebook sustain the growth? MZ: it’s not that long since we’ve gone away from colleges. Growth is currently growing at 3% a week. Feed feature is about 12 months. MA says that it reduces pageviews. MZ: our thinking is that if we give people more controls, they can share more information. As people shared more and more information, Facebook found that it creates a more component experience that brings them back to Facebook more often. Page views and traffic went up 50% within weeks of the launch of the news feed. MA: there were complaints, what did you learn? MZ: we didn’t communicate the changes properly, Facebook’s fault. The right thing to do was to step back, empower users with more control, and to better explain what they were trying to do. MA: May was the launch of Facebook platform. First question: what the hell is a social graph! : MZ: a social graph is a model for Facebook, we’re not trying to make new connections, but mirror the real world. On platform, the idea is providing more utilities for users, part of the bigger social graph. MA: MySpace is focused on shutting out 3rd party apps, Facebook did the direct opposite, was it hard sell to investors and others? 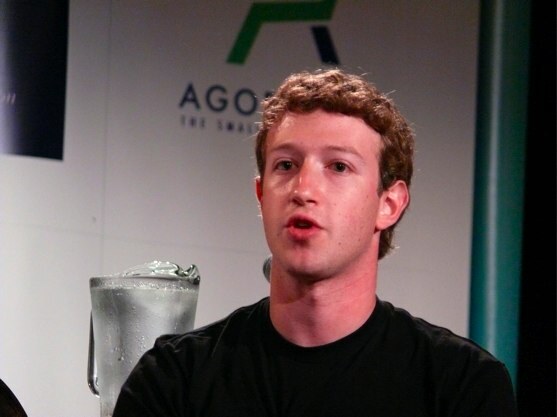 MK: by opening up, Facebook allowed others in to build on top of what we had already created. FB already had API’s available 6 months prior, so was already in part open. MA: when do people expect to hear more on the advertising model with Facebook. MZ: we already have advertising in place, advertisers can already build a presence, that can be targeted. Over the next 3-6 months there will be a lot of innovation, cant talk about it now. MA: people say you are plugging holes as you see them, is this a bad thing? particularly given some have already benefited MZ: one thing FB did was adjust the metrics to be more reflective of activity, moving from registered users to active users. 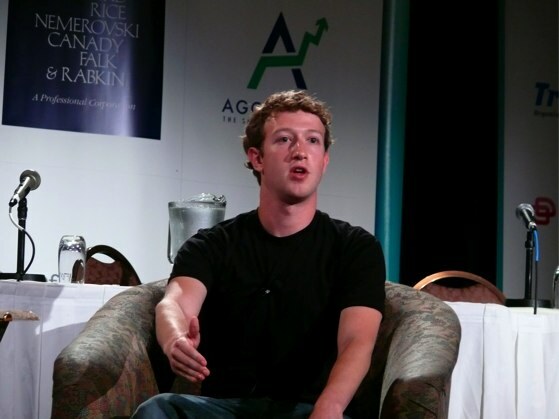 MA: quick question, should a startup go Facebook only or web. 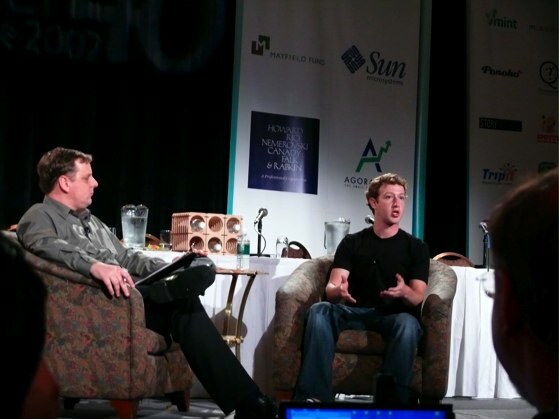 MZ: binary question MA: some startups are only doing Facebook. MZ: the system isn’t the same as the rest of the web. Some apps work better on Facebook, some as stand alone sites. The system wasn’t setup to be one or the other, and FB always saw sites having a non-Facebook presence and FB presence. MA: Users with RSS feeds, what’s the thinking MZ: In context with Facebook’s history is interesting. “We have a lot of building to do,” using 30 year example again. Empowering people, tagging photos…pushing and pushing to become more and more open, not there yet but the direction FB is heading in. MA: Pet peeve is the messaging system, doesn’t like having to login to FB to access messages. FB recently open external emails, is this the first step towards a more generally functional open Facebook email system? MZ: started off at one message to a person at a time. Only recently could send more. It’s something FB is working on. Currently FB can prevent a lot of spam, which is a good thing. As FB expands it is looking at products like this, but primarily FB is not an email product. MA: comment on funding rumors? MZ: we’re not looking to get acquired or go IPO. MA: you’ve got a lot of small teams in the app creation base, how are you going to support them? MZ: I have something to announce…. Site not up yet but anyone can apply via platform @ facebook.com. About supporting the Facebook ecosystem. Criteria: ones most interesting, innovative. MA: profitable? MZ: innovative and interruptive. Questions from floor, response from MZ: being open enables people to join in. Platform was about building the base and letting others build. Q: why are you waiting on more accessable feeds. MZ: we want to offer more, we’re holding back because we don’t have the solution yet. Q: thinking behind people search. MZ: people can search for anyone on the site, baring privacy settings. Only users in the network can see all details. Gives new users the ability to see who is on FB without disclosing a lot of information. 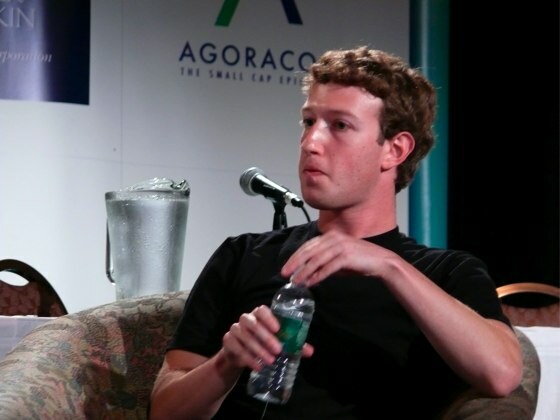 Q: hypothetically, News Corp buys Facebook, LinkedIn and MySpace, how would the merge. MZ: it will never happen (laughter). Q: When can we say Facebook supporting more open formats such as microformats and Open ID. MZ: we’ve done a lot but we a still a small company, just over 300 employees. There are a lot of interesting things happening in that space, however don’t know when it’s going to be, and as a small company we have to prioritize things. Something for the future.